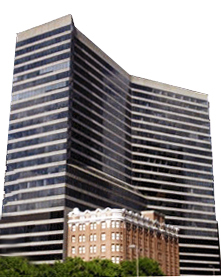 Bring your business to the best address in town, the Poydras Center. We are committed to investing the time to provide our clients with the appropriate space and work environment to achieve their overall business goals and objectives. Let our leasing professionals show you how easy it is to move your business in today!